The Darkest Surrender by Gena Showalter is the story of how Strider finally realizes that Kaia is his life mate. I really like these books. The world that Gena takes us to with each installment is really something. We have a bunch of immortal warriors who were naughty and who stole Pandora’s box, setting the demons inside free. As a punishment, the warriors were tasked to each carry a demon inside himself or herself. Such a cool concept! Strider is the keeper of Defeat and experiences debilitating pain when he loses a challenge – and his demon is always trying to find a challenge. I love how Strider often thinks “that is not a challenge” because he can feel his demon stirring. Quite funny. Kaia is a Harpy and the perfect match for Strider. He is such an ego-maniac, but in the best of ways – and she’s just like him in that respect. But she also hides a very vulnerable side – something you don’t usually see in a Harpy. They are a vicious race. Heck, even the Lords are intimidated by them! When she was fourteen years old, Kaia did something that she really shouldn’t have and since then she has been dubbed ‘Kaia the Disappointment’. She is touched that her sisters have stood by her even though her mother hasn’t. But Kaia talks big and acts big in order to hide how she truly feels. I loved that about her. She was tough and sassy, but that little hint of softness really made me like her. And she and Strider together are so much fun to read! In this installment, we are introduced to a Harpy tradition: the bi-centennial Harpy Games. Kaia must compete in this competition with her family. It was neat to see how the Games worked, and it was also fun to read the scenes where the Harpy’s compete. They were well written as you could really picture the kicks and the screams as the blood gushed out of the Harpy’s bodies. Did I forget to mention that Harpys are really violent and love blood and gore? Yeah…no dainty little women here. My only beef with this book is that I wish there was more Strider/Kaia time. Get your mind out of the gutter; I’m not talking bow chica wow wow time (tough there was a nice amount of that). I’m talking just the two of them on the page, talking and snarking and getting to know more about the other. There is some, but most of the story is about Kaia and her family in the games. But I will say that it was a nice change to not have the book strictly focus on finding artefacts and hunting Hunters, although there is some of that of course. It sort of took a back seat to the Games and I didn’t mind that at all. I hate the Hunters. There I said it. I want them all to experience slow and horrible deaths. I know that won’t happen since they are the main villain in this entire series, I just wish sometimes that there could be something different going after the Lords. At least Gena keeps us on our toes when it comes to the Hunters, introducing new members and unexpected leaders in each installment. 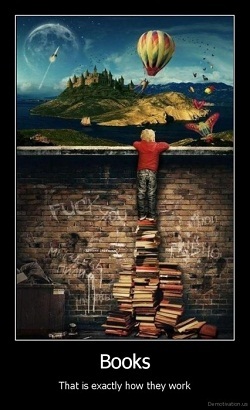 But they make my blood boil and after eight books, I’m ready for a break. One quick mention: We do see quite a bit of Paris in this book, so all of you Paris fans can smile and drool. His book, which is going to be called The Darkest Seduction and is due to hit stores February 21 st 2012, was really well set up. And Kane got some decent page time, as did William! In fact, Kane’s meeting with the Fates left me going “Whoa…”. That scene also made me giggle. His book is due after Paris’ and to be honest, I never really gave him much thought since he’s rarely seen in the books. But after reading his scenes in this book, I am really curious how his story is going to play out. And who his heroine is hinted at being…pretty cool. All in all, I found The Darkest Surrender to be a good addition to the series. Strider did not disappoint. As he likes to remind us, he is awesome and you can really see it in his book. I only hope Gena doesn’t keep him hidden in future installments. I’m assuming that since he is her favorite character, she’ll pay more attention to him and make sure he makes many more appearances. And that would be fine by me. “’And you know what Mother always says,’ she added. “He was king of the freaking world, man. 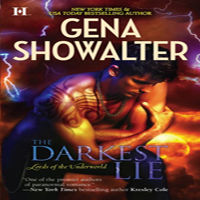 Share the post "Review: The Darkest Surrender by Gena Showalter (Lords of the Underworld #8)"
*waves* I actually didnt read your review as I am afraid of spoilers since I havent started the series yet. BUT because of your recommendation of this series I have a bunch of them downloaded on my Kindle just waiting for me to start. Glad to see the high rating as it makes me twice as glad I bought them. After all you havent steered me wrong with recommendations yet! I’m listening to Anna and the French Kiss right now, only in the third chapter but is really cute so far, did you read that? 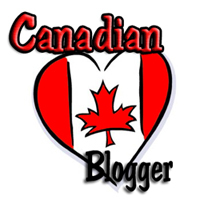 Michelle – More reviews from you that I can’t wait to read! 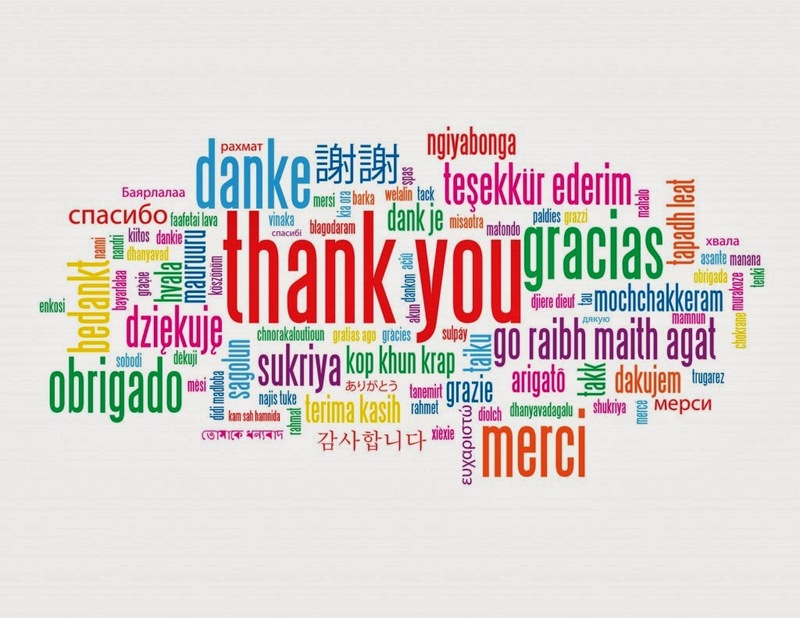 blodeuedd – I’m glad she did. I can’t wait to see what you think!